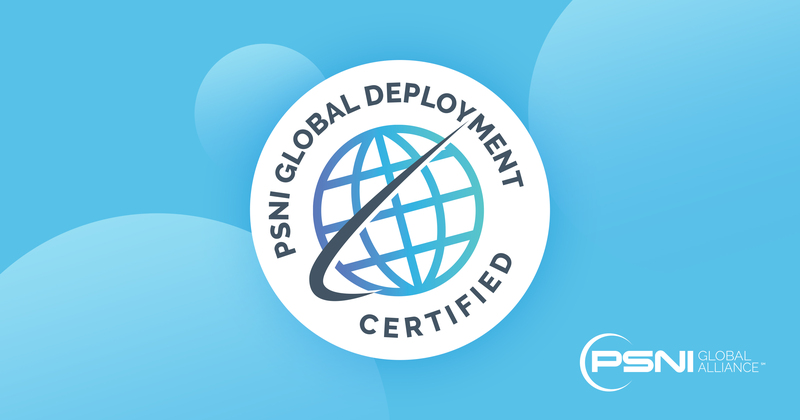 To deliver on a standardized approach to global deployment and support across its network, PSNI Global Alliance has created a proprietary deployment and service certification for its members around the world. This certification, mandatory for alliance membership, comes as PSNI Global Alliance enters into its sixth continent with more than 170 offices around the world. The PSNI-exclusive Global Deployment Certification assesses the skill knowledge and understanding of multi-destination project and support needs and how to address the common issues with multi-site, multi country deployment and service. This process comes from the PSNI Global Deployment and Services Handbooks designed exclusively for PSNI members. For more information on PSNI Global Alliance, the certification process or membership, please visit our website at www.psni.org. To find a PSNI Global Alliance certified integrator please click here.